Welcome to Mrs. Johnson's 3rd Grade! First nine weeks have come and gone, and we are chugging through the 2nd nine weeks. Please make sure you are connected to Class Dojo as it is a great way for us to communicate, as well as you to monitor your Child's behavior. Our communication is crucial in the growth of your Child's learning. 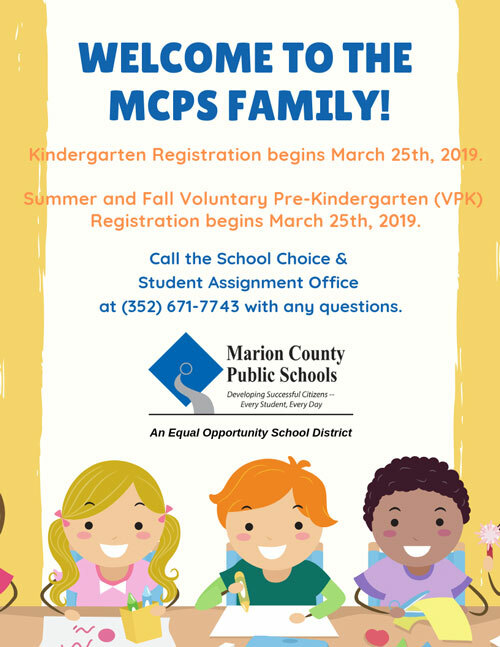 So please if you have any questions you may contact me at 352-671-0800 or email me at Jennifer.Johnson@ marion.k12.fl.us. If you are connected on class dojo, you may send me a message there and I will get back to you ASAP. We are taking a field trip to Hollywood 16 on November 17th to see the new motion picture Wonder. We have been reading the book in class and the students are super excited to see the movie. The cost of the field trip is $17 and is due back to school no later than November 10th.